Molly Zacher is an emerging photographer from Chicago whose work focuses on lifestyle and portraiture. She strives to capture authentic personalities and the beauty of the individual. 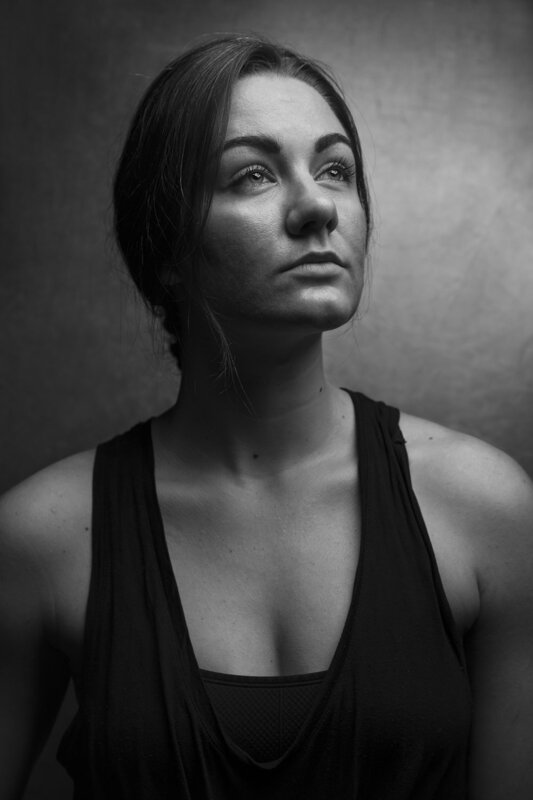 She focuses mainly on digital photography, but enjoys shooting in film formats as well. While she takes her work seriously, at the end of the day, all that matters is taking some quality shots and having a laugh..